You get irritated when you catch someone eavesdropping. It is a total breach of privacy and space. But what happens if your phone was the one caught eavesdropping? In an embarrassing situation for Apple- Users complained of eavesdropping. 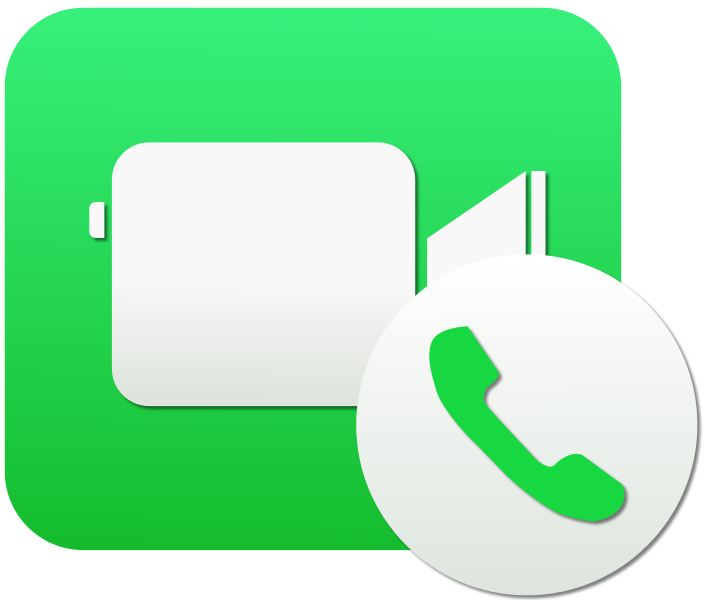 To be more specific, iPhone users can call another iPhone user via FaceTime and even when the recipient of the call does not pick up, the one calling can hear everything the other person is saying. Thus turning the iPhone into an Eavesdropping device. Last week social media including Twitter and others blew up with Apple users complaining of eavesdropping. But this time it was their iPhone doing the eavesdropping. An iPhone user can call someone up via FaceTime and get to hear everything said on the other side without the person even picking up the call. What caused such an embarrassment? The problem of eavesdropping may have been the result of a bug and until that is fixed, users are advised to disable the app or be eavesdropped on. The problem of eavesdropping is not limited to just listening in on a person’s conversation but also obtaining a live feed of the person through their camera. FaceTime which is an online app allows users to make video and audio calls to anyone else using the internet. So besides getting a hear into what the other person is saying, you could also see them without them wanting you. The Silicon Valley company prides itself on privacy and security of its users. But with this embarrassing situation it has now disabled Group FaceTime- the source of all the eavesdropping. Apple said in a statement that they have identified the issue and are going to fix it in a software update coming later this week. The glitch has even earned Apple a statement form officials. The governor of New York has urged people to disable FaceTime till the problem is fixed. He went on to say that this was an enormous breach of privacy and put people at risk. You can replicate the eavesdropping bug by using two iPhones. You can place the FaceTime call with one and swipe on the screen to add yourself to the conversation. From there you will be able to listen in on the other person’s conversation. This happened without the other person even picking up. If the recipient hit the volume up and down button during a call that he was unaware of himself having, then the other person would also get access to their camera. If you don’t want to find yourself in an embarrassing situation, then the best you can do for now is to disable FaceTime. This is a short and temporary fix till Apple is able to launch a software update that they say will be coming in a week’s time. You can disable FaceTime by going into the iPhone’s settings and tapping on FaceTime and Toggling off.